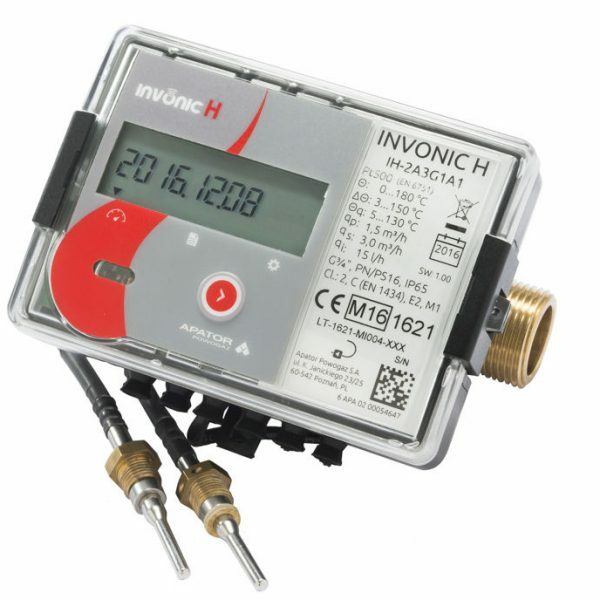 INVONIC H is a modern and precise ultrasonic heat meter with ultrasonic flow sensor that guarantees high measurement precision with a long term operating life regardless of its mounting position. 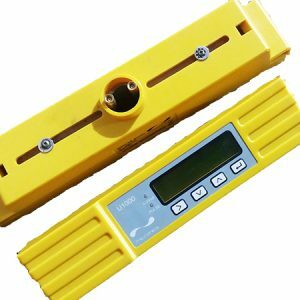 The ultrasonic heat meter has a modular design, making possible to extend its functionality at any time by installing a communication module, changing the power supply option or replacing different temperature sensors. 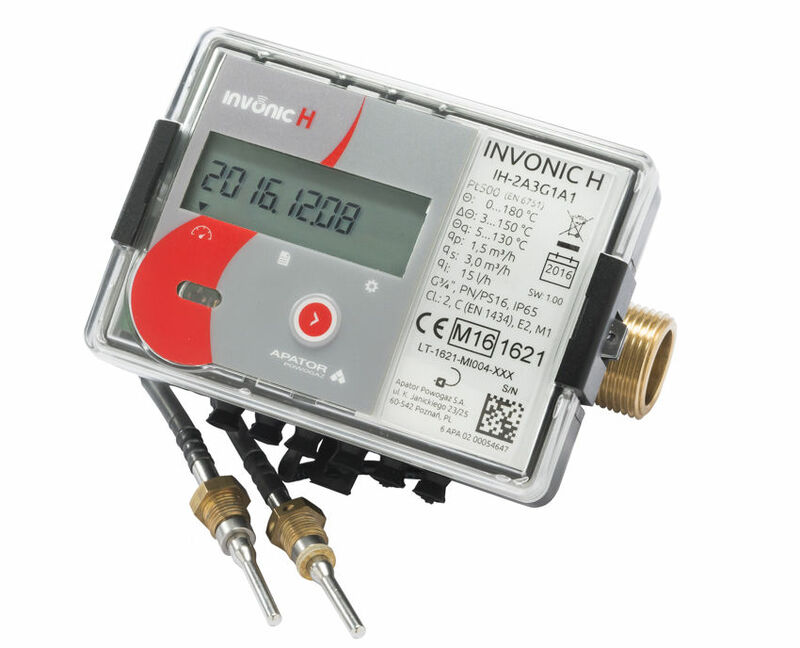 INVONIC H is an ultrasonic heat meter used for the measurement of energy consumption in heating or cooling systems (optional) intended for residential, office and industrial facilities. 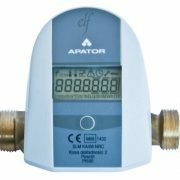 * MID CLASS 2 (EN 1434) (Measurement Instruments Directive). * Sizes DN15 – DN50. * Temperatures from 5°C – 130°C. 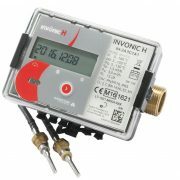 * Suitable for residential, office, commercial and industrial buildings. * Remote reading via a cable or wirelessly. This can be integrated with your BMS and can be added without affecting the approval marks. 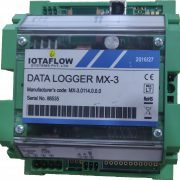 A pioneer in the field of complete flow measurement solutions, manufacturing and distribution.